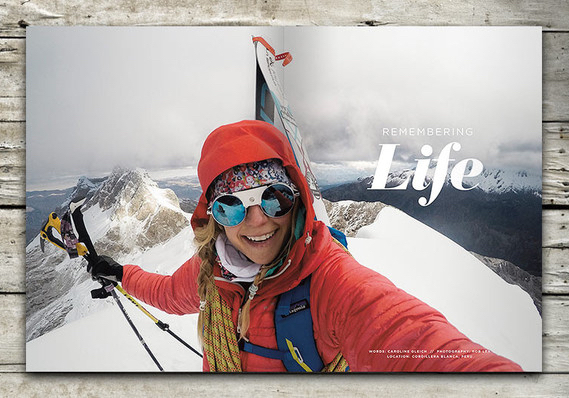 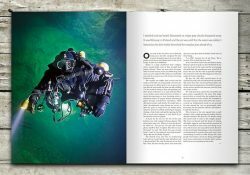 This issue takes us skiing high into the Cordillera Blanca in Peru, fatbiking across Ecuador, hiking and packrafting a remote region of Iceland and diving the frigid depths of Finland’s Ojamo mines. 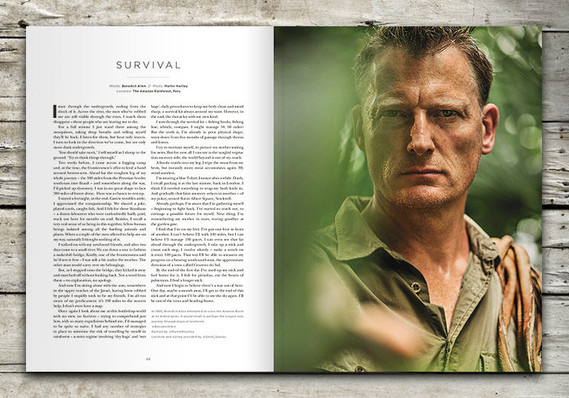 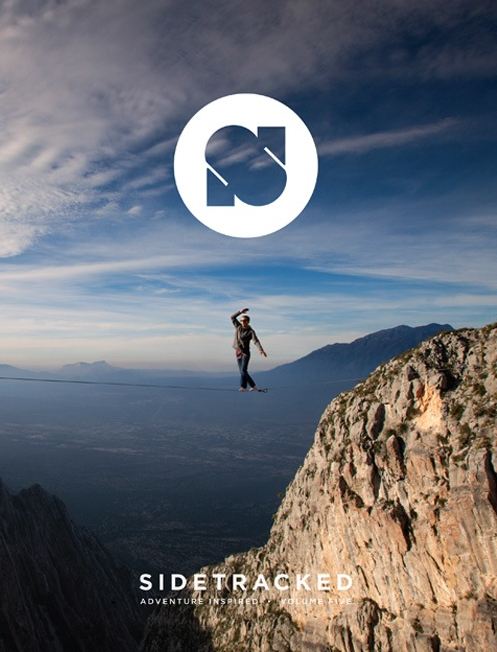 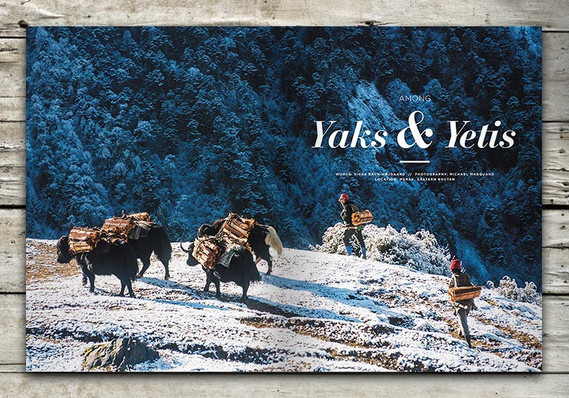 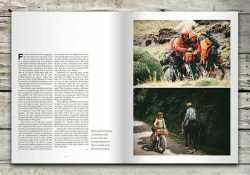 In this issue we focus on the unexpected and ever-shifting paths during adventure. 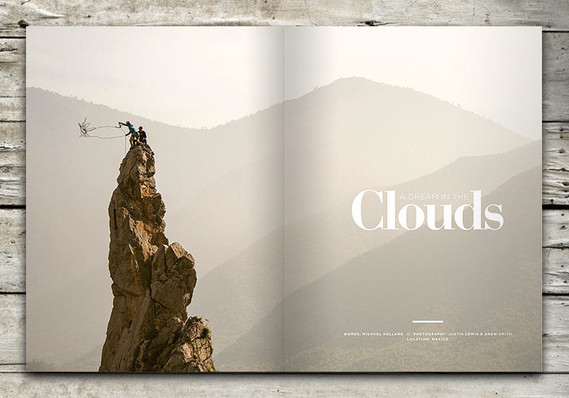 We head to the Amazon rainforest with Bendict Allen, highline in the clouds in Mexico with Peter Hudnut and learn of Krystle Wright’s passion to capture the perfect base jump image – a tragic battle spanning four years. We journey high into Bhutan to experience life with Yaks and Yetis and follow Matt Helliker and Jon Bracey as they attempt a first ascent in the Neocola Mountains, Alaska.